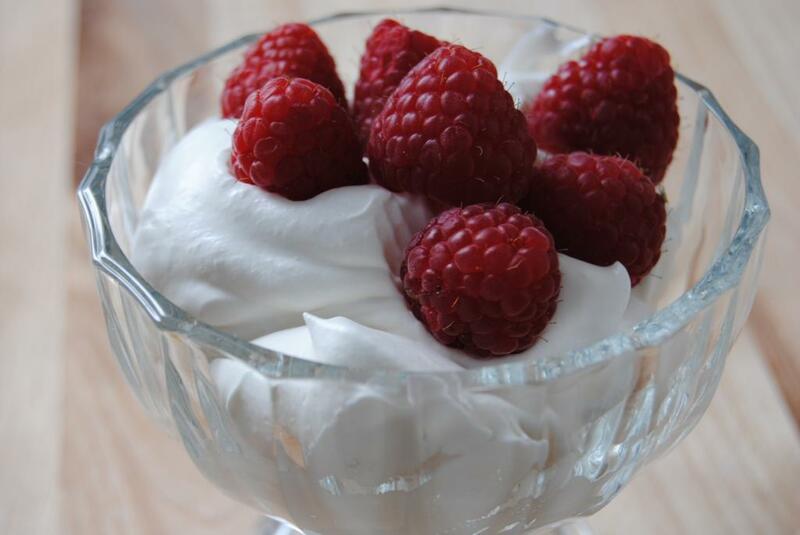 I know what you’re thinking, “a recipe for homemade whipped cream?” And yes, I decided to write about my personal whipped cream recipe for two reasons, one, believe it or not, a lot of people don’t know how make it or they have an idea on how to make it but it never comes out right. And two, I have planned to put several recipes on the blog later this year that involve whipped cream and wanted to have it available should you need it. There’s really no big secret when it comes to making good whipped cream as long as you add enough sugar and don’t over beat it. If you do, it will come out too sweet and buttery and nobody wants to have whipped cream that tastes like butter. Just add enough sugar to make it nice and sweet and beat it to the point where nice soft peaks start to form, also adding vanilla extract makes it a little extra special… just sayin’. So there you have it, fast, easy, and oh so delicious. Hope you give this a try and… enjoy! 1. Place a medium bowl and electric mixer beaters in the freezer for about 15 minutes prior to beating whipped cream. 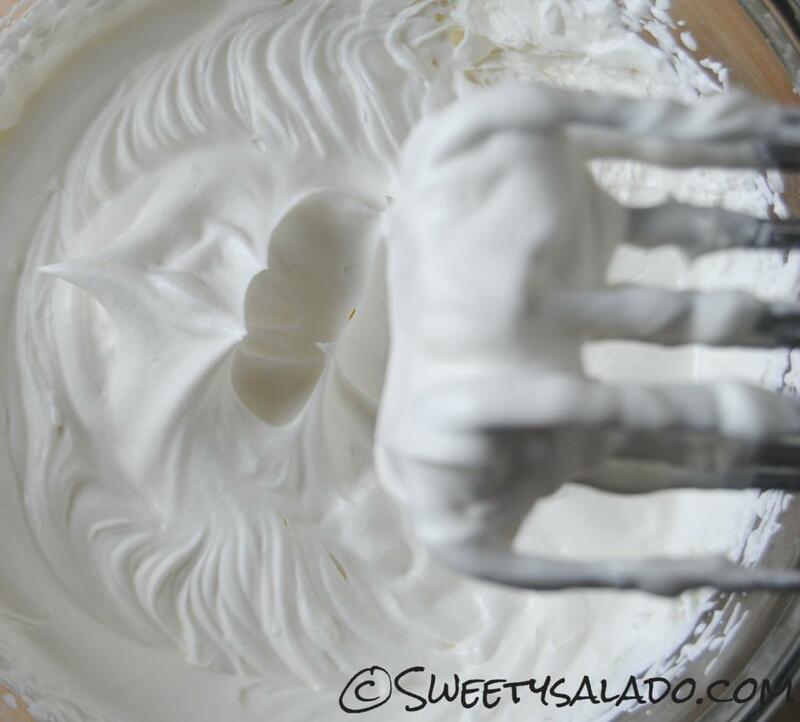 Add whipped cream to the bowl and beat at high speed for 1-2 minutes or until it gets thick. 3. Add sugar and vanilla extract and beat whipped cream at high speed again until stiff peaks form (about 2-3 minutes). 4. Store in the refrigerator for up to 1-2 days. Hola Diana! Do you mind telling me what brand whipping cream you use? I've never bought this stuff before so I'm really confused. And is it a refrigerated product? Hi mishyru, the brand I use is Land O Lakes, the same brand that makes the butter, it is a heavy cream and it has to be refrigerated. I actually just posted a "What's In My Refrigerator" video on YouTube and you can see it there.